After 20 years of withstanding rain, snow and wind, any commercial roof will show signs that it reached the end of its lifespan. Consequently, building owners must consider a replacement, before the roof fails to provide adequate protection. A new commercial roof is a big investment that must be planned carefully, by taking into account the materials, the labor, the costs and the disposal, otherwise you will not be able to save money in the process and actually you may end up paying more than you should. Roofing materials are quite expensive, especially if you have a large roof. 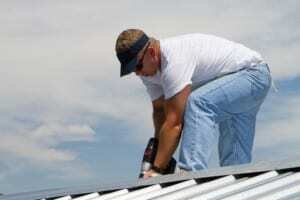 You must learn about different types of materials and consult with a professional roofer to determine the best option. Labor may also account up to 50% of the cost, so you should ask estimates from different roofing companies and see which one is more advantageous for you. However, you should never compromise on this important aspect: always hire licensed Colorado Springs commercial roofing contractors, otherwise the risks are too big. Knowing the important details about your roof (size, complexity etc.) as well as about the materials you want to have installed will help you make proper estimates and identify competitive pricing. Is Gravel or Tar Better for a Flat Roof? Gravel roofs get their name from the topmost layer of the roof, created spreading small river stone or ballast. The gravel is used underneath the topmost layer as well – gravel roofs usually consist of alternate layers of sheet or membrane and stone. Gravel roofs are even stronger and more durable than the roofing systems that use only tar, but the stones on the surface make maintenance and the identification of roofing issues, such as leaks, somewhat more difficult. Colorado Springs commercial roofing contractors undergo extensive education and practical training before they can start their own roofing company. 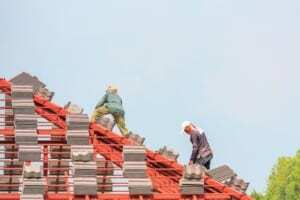 If you are a good handyman, who has completed several DIY projects and you are currently considering a career in commercial roofing, the best way to get started is by finding an apprenticeship program offered by a commercial roofing company. 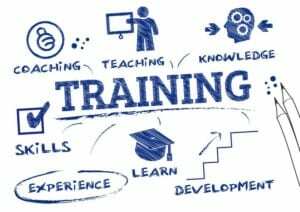 These programs provide paid employment, working under the supervision of an experienced master roofer and classroom education to learn the theoretical basis of the trade. Most programs take several, usually 3-5 years to complete, after which you will be required to pass an exam to be allowed to start your own company. Apart from obtaining the certificate and founding a business, most commercial roofers continue their education, attending workshops and courses offered by roofing material manufacturers and construction companies to learn new repair and installation technologies and to find out about the latest roofing materials used on commercial buildings. At the end of these workshops, the attending roofers receive certificates that prove their familiarity with specific technologies and materials – important documents, as certain manufacturers offer warranty on their material only if the materials are installed by a roofer who is a member of their network of certified experts. How Disruptive Are the Most Extensive Multifamily Building Roof Replacement Projects? So you own a multifamily building, and you have to replace its roof. While flat roofs might be easier to replace on an office building, the sloped roof of your multifamily residential unit can be a lot more difficult to work with, so you need to plan ahead. The project will likely last anything from a few days to several weeks, and your tenants and residents will certainly not be happy with the commotion. The first problem to deal with is that roofing jobs are noisy. You’ll have to talk to the Fort Collins commercial roofing contractor and make sure that curfew hours are respected and that the roofing experts will not work during the hours when most of the workers who live in your building are home, resting or sleeping. The same should be said about afternoon hours when children or elders might be asleep. Another potential problem has to do with roofing debris falling down into your residents’ balconies or in front of your building to disrupt the garden and outdoor areas. Make sure you have the Fort Collins commercial roofing contractors designate areas where people shouldn’t venture, and emphasize to them to keep in mind that the safety and comfort of your residents and tenants should come first. These recommendations will help keep everyone happy and maybe even help you avoid having as much difficulty with roof repairs and replacements in the future. The New Year is the perfect time to plan fresh new starts. If you want to work in a fresh and clean environment, maybe you should consider some commercial building maintenance operations in the year to come. 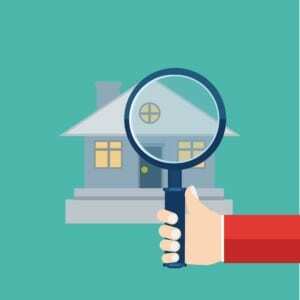 When was the last time you scheduled a roof inspection? Roof inspections and maintenance preformed by Colorado Springs commercial roofing contractors must be scheduled regularly, but many people tend to ignore them, which is risky. Not only you may experience roof damage with all its consequences, but you may also lose the right to receive compensation from your insuerer. So, the first thing to do is hiring a roofing company to check your roof, clean it and identify potential vulnerabilities. For the rest of the building, you should consider hiring a commercial building maintenance provider; qualified professionals will deal with routine repairs and different facility problems, so you can rest easy knowing that your business is up and runnning. Not least, you may want to put on your to-do list hiring a cleaning company, because… you know how they say: tidy space, tidy mind. The quality of the working environment is closely linked to our productivity, and factors as hygiene and air quality are extremely important. 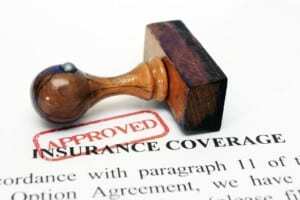 The first thing to do, if you want an answer to this question is to contact your insurer and ask explanations about the specifics of your policy. 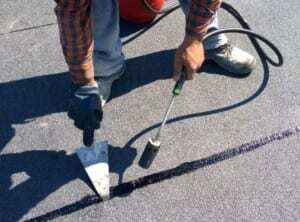 Coverage typically depends on different aspects such as the age of a roof or regular maintenance. Roof damage caused by unpredictable situations (fire, vandalism…) is covered by most general policies. Damage caused by very bad weather phenomena are also covered, in most of the cases, although how much coverage you will get is another aspect. If you have a new roof (under 10 years old), you have all the chances to be fully reimbursed. However, for an older roof, you will likely be reimbursed just for its depreciated value, which means that the age and the condition of the roof are taken into account. An honest Denver roofer can look at your damaged roof and give you a realistic cost for repair or replacement. When it comes to roof damage caused by water infiltrations, you might need to make an additional policy to be sure that you will get compensation when it happens. Regular policies do not cover these problems, considering that periodic roof maintenance that prevents leaks is the responsibility of homeowners. 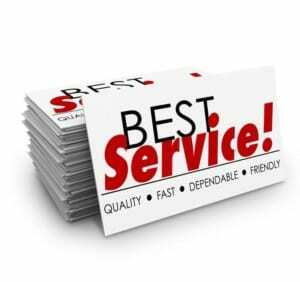 The best thing is to find a reliable insurer and talk about the best policy for your roof and for your budget.